You can still support the canpaign. click here. I wasn’t looking forward to my weekly meeting with Mr. A., my allergy. I knew he’d be gloating that I missed my CANpaign goal of reaching 1000 schools. “There he is,” Mr. A. announces when I arrive. “I don’t want to hear it,” I say as I pull up a seat. I say nothing. He continues. I let him talk. Actually, I need to hear him talk. I just look at him. I’ve heard those phrases time and time again, some from others, some from my own head. Every advocate has. I let him talk. He’s speaking the insecurities that are running through my mind. His words hurt. He’s trying to steal my hope. I won’t let him. “This CANpaign is about the kids so wipe that smirk off your face,” I say. “You don’t know what it’s like to have someone bully you over something you can’t control. You don’t know what it’s like to have someone bully you over something that could kill you. If you haven’t lived with a food allergy, you don’t know what it’s like to constantly define yourself by the very mark you fear most. I know what’s it like. And I refuse to sit back and let it happen to others. He sits back. I lean in. You can still support the CANpaign. buy a book for a school today. JJ Vulopas is a senior at the Wharton School at the University of Pennsylvania. 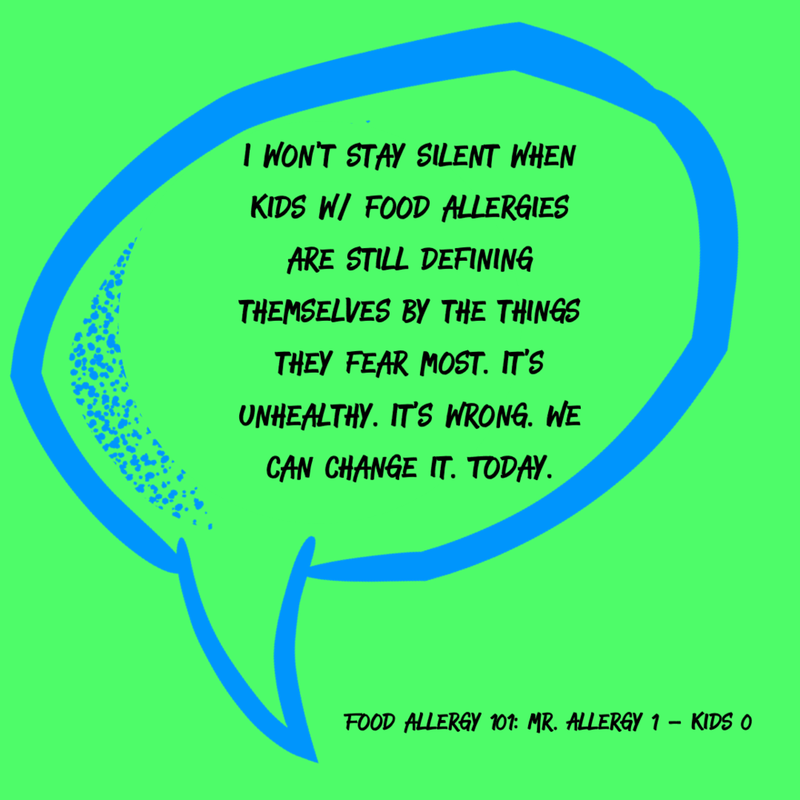 An advocate for young people, JJ has lived with food allergies his entire life. He is the author of the children's book, Land of Not. You can read his daily blog at www.thelandofcan.com. Follow him on Instagram & Twitter @thelandofcan.